Modern technology is often at issue in a variety of cases. 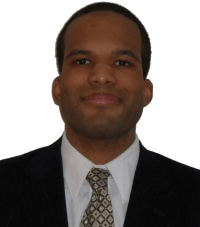 The founder of Puryear Law, Eric D. Puryear, has a B.S. in Computer Science and is an avid technology enthusiast. At Puryear Law, we handle complex and technical legal matters for clients in Iowa and Illinois who appreciate having an attorney who understand both the law and the technology that is at issue.